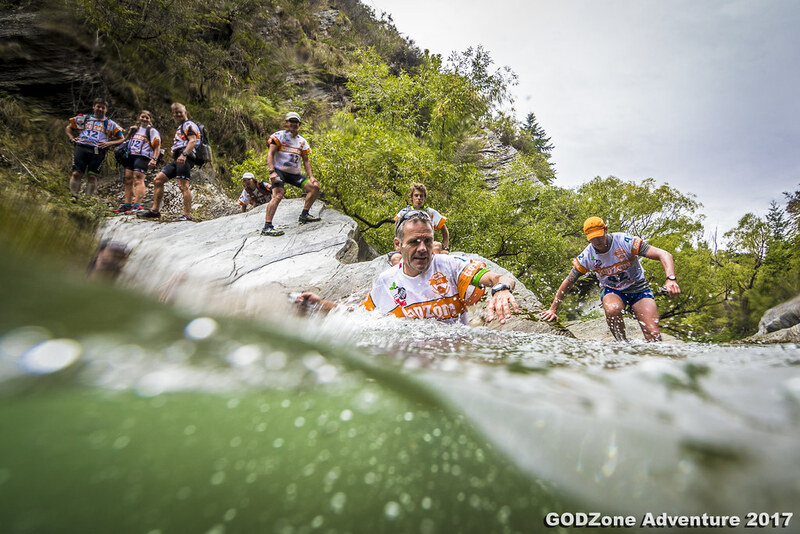 Teams started and finished their 2017 GODZone in Queenstown. 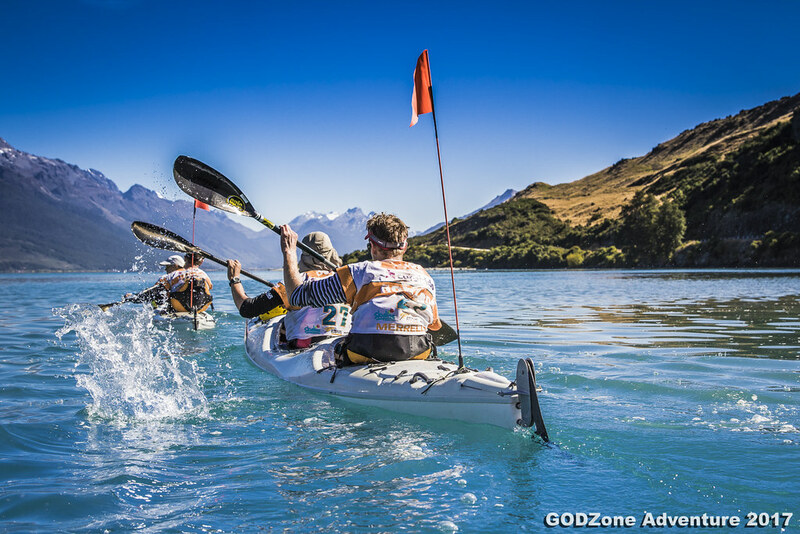 The course took on a stunning linear course, in an anti-clockwise direction around the spectacular Lake Wakatipu. 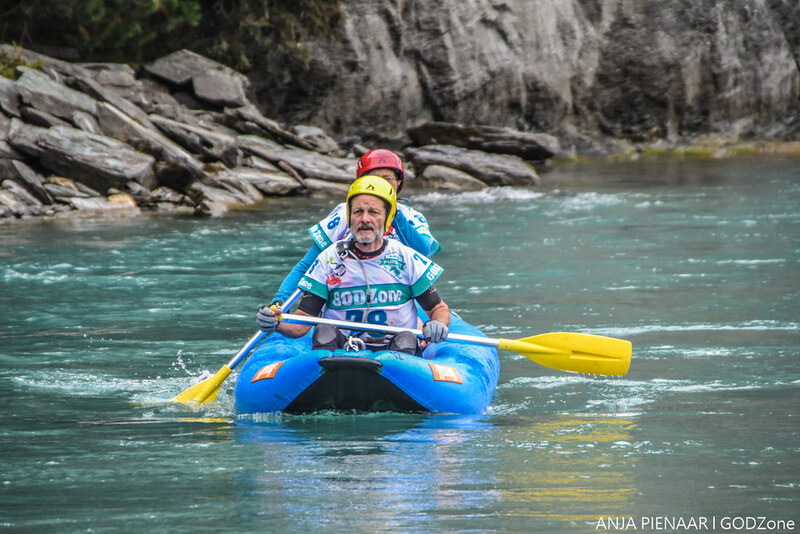 The route kicked off with a high energy, mutlisport-style race, centred around the Skyline Gondola and Kawarau River with teams running, biking, paddling and gorgeering. 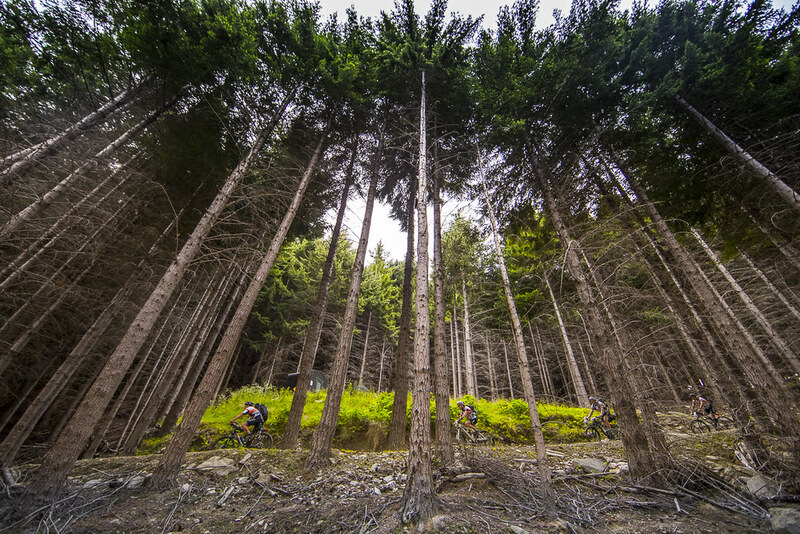 The explosive start was followed by longer stages through historic Arrowtown and Skippers Canyon. 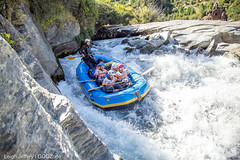 The Upper Shotover River then came into play with teams first enjoying a classic canoe and then some classic Grade IV and V rapids in the ultimate river rafting trip. Next up was some tricky and technical bike riding on the Moonlight Track and in Seven Mile. A big mission over Mt Crichton. 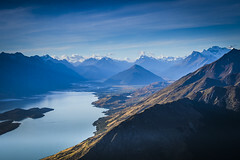 A kayak to Glenorchy. A massive bike into the Lochy River, followed up by a big trek over the Eyre Mountains and then a final paddle to finish on Frankton Beach. 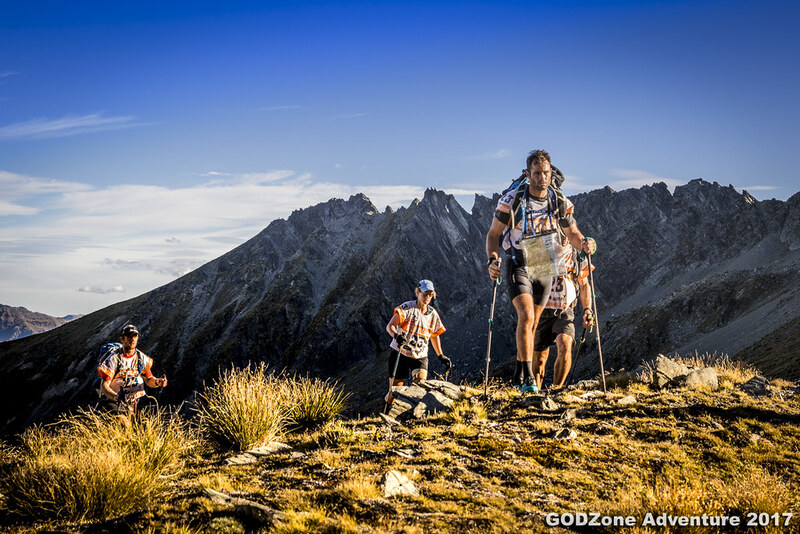 Another full quota of teams signed up for Chapter of GODZone, with entries selling out in a record breaking 2hrs. Competitors were lured by the spectacular and renowned host location of Queenstown which promised to give a special insight into the joys of racing in New Zealand's Southern Alps. 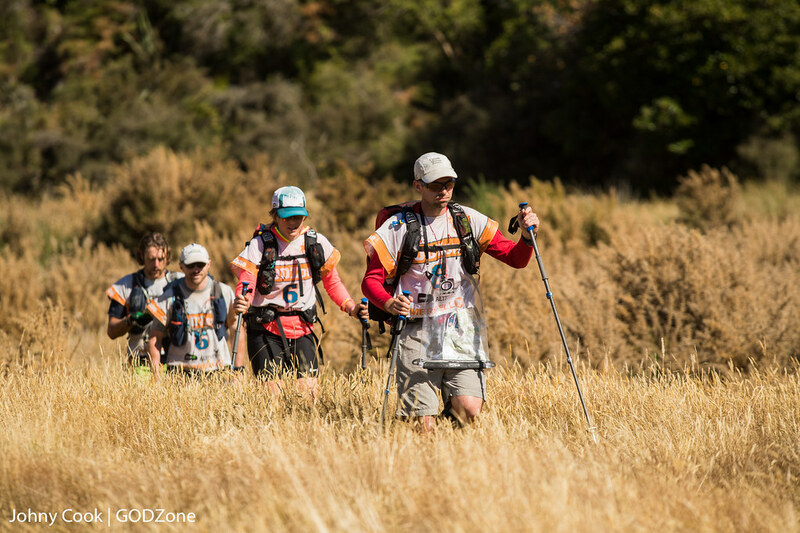 The recently formed GZ Pursuit event saw a 50% increase in participation rates versus Chapter 5 as new teams jumped at the chance to race supported. Overall, both GZ Pure and GZ Pursuit events were very much dominated by Kiwi teams who snapped up most of the slots when entries opened. 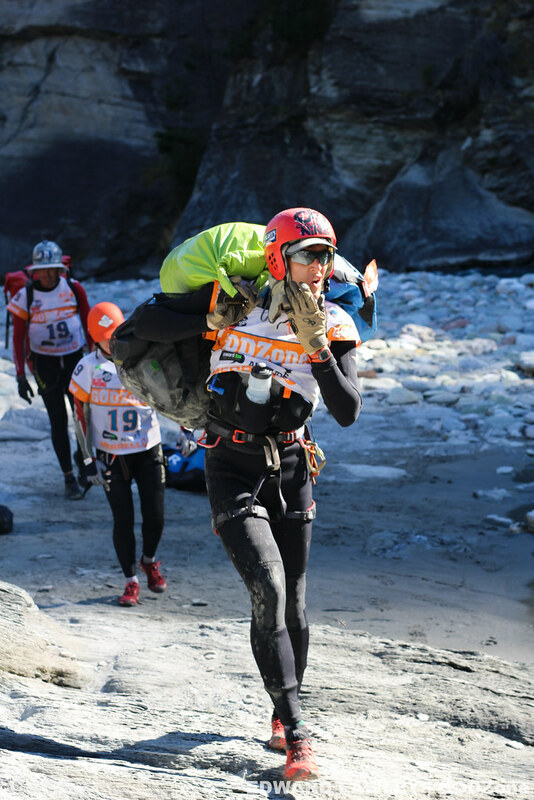 There was also a strong showing from teams from the US who had made the pilgrimage to the pre-eminent expedition race in the world. 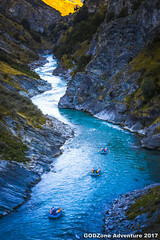 A breathtaking journey through some of New Zealand’s most spectacular high country with the occasional visit to a local community located around the Wakatipu Basin. 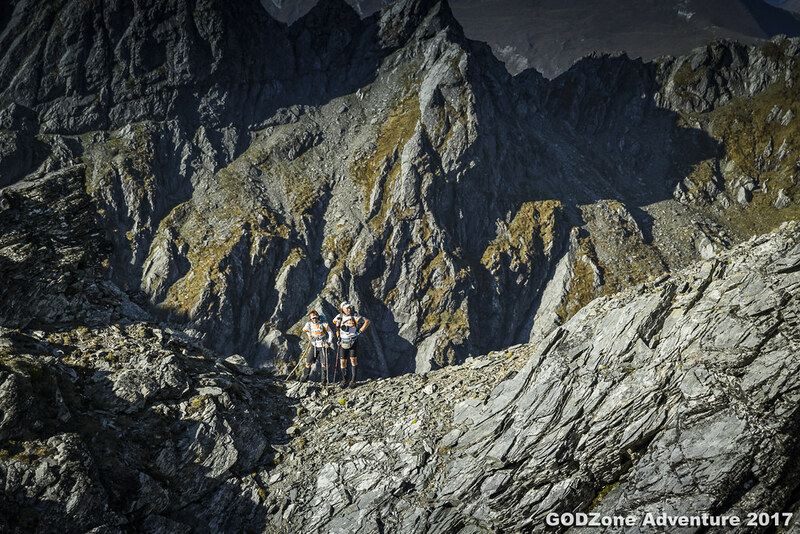 The GZ Pure route covered a total distance of approximately 410km, considerably less than previous Chapters. However, this was offset by the most amount of ascent ever at almost 12,500m. 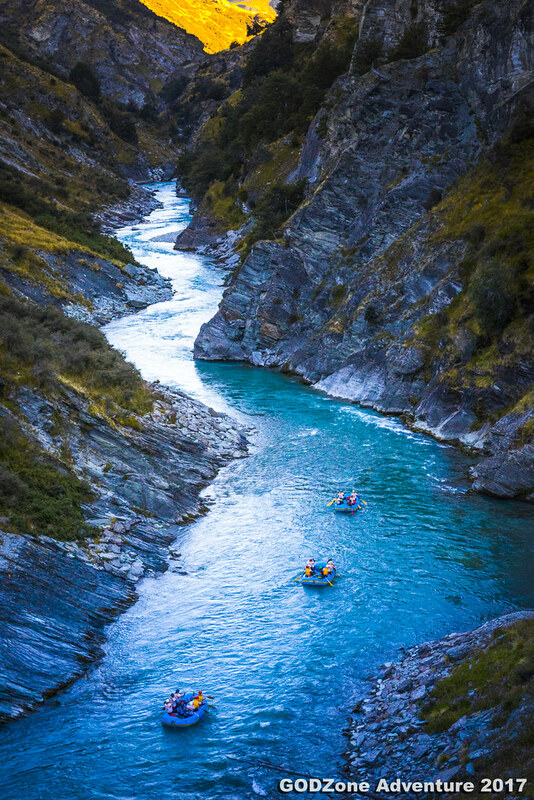 The route comprised roughly 110km of trekking, 167km of biking, 84km of kayaking, 25km of canoeing, 14km of rafting and 6km of gorgeering. The GZ Pursuit event covered approximately 346km and 10,150m of ascent. 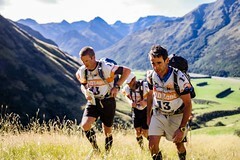 The route won great favour with many teams remarking on it being the most spectacular and exciting race they had ever done. There was the multisport-style, fast and furious start to the event, abseiling on two iconic local landmarks, a host of exciting whitewater activities with the introduction of rafting into GODZone for the first time. This was followed up by high mountain ascents of Mt Crichton and then over the Eyre Mountains on the penultimate stage of the race. 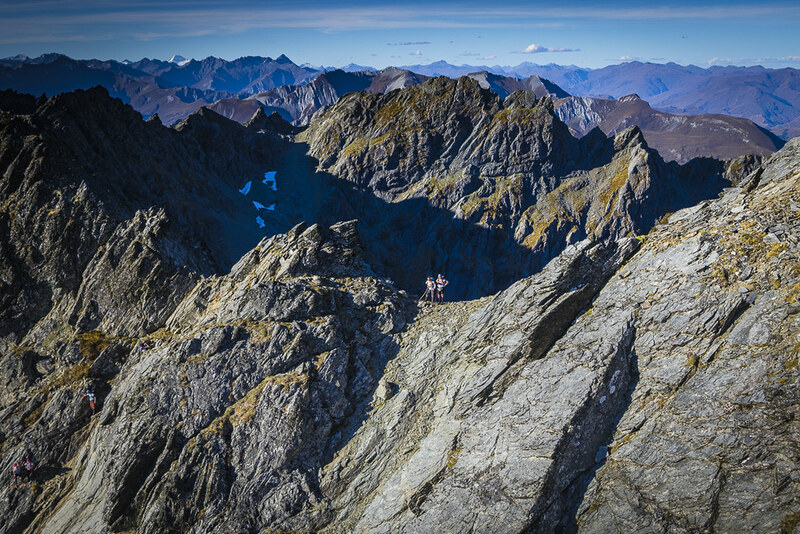 A high octane race for a famously high adrenalin part of New Zealand. It was tough to pick a winner of Chapter 6. Teams at the front of the field have improved a lot and there has been some musical chairs going on which has allowed the teams to take on a better balance of skills and personalities. 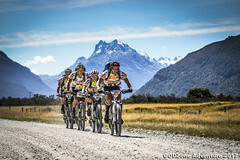 With the world's number 3 ranked team at the event (Adventure Medical Kits), going head to head with Chris Forne's Yealands Family Wines and Queenstown locals, Tiki Tour, it was always going to be a strongly contested race. Ultimately it was the local team, led admirably by Tom Lucas, that won out on the course. This marked the first time Chris Forne has been beaten at a GODZone Chapter. 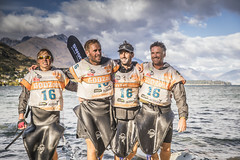 Second and third place were taken by teams Yealands Family Wines and Swordfox respectively. Yealands threw everything at Tiki Tour but they did not crack, making great route choices throughout the course. The winning margin was less than 2hrs in the end. Overall, the race produced an exceptionally high finish percentage, perhaps reflecting the short/sharp nature of the course and exceptional weather conditions. The Colt Trophy was won by the Sneaky Weasel Gang who placed a very commendable 5th place overall. 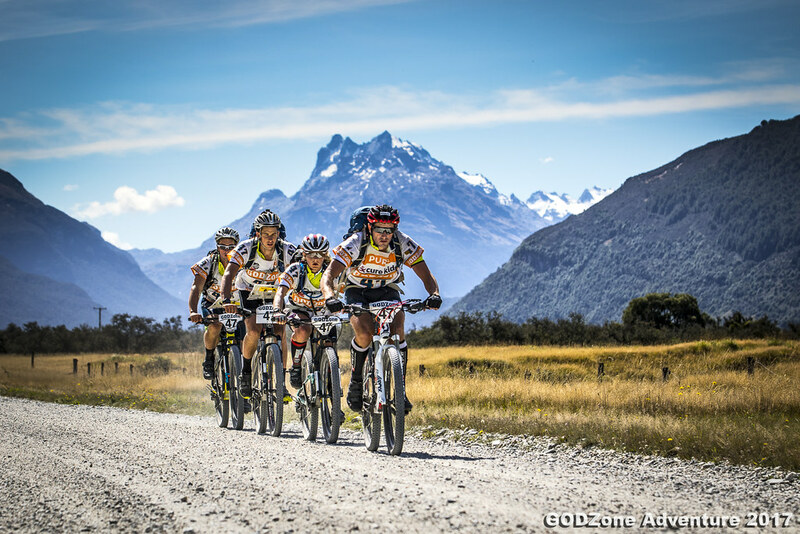 GODZone Chapter 6 - Queenstown, was won by the Tiki Tour team. 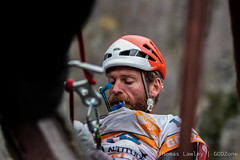 The team comprised Tom Lucas, George Lucas, Mike Kelly, and Floortje Grimmett. Tiki Tour completed the challenging course almost faultlessly, paddling into Frankton Beach around lunch time on Tuesday, completing the course in a shade over 76hrs. The popular local team was welcomed home by a large crowd of well wishers who had been glued to their progress on the Live Coverage website. They have worked hard over the years and been at every GODZone in some team form. They can be rightly proud of winning against such a top field of racers. 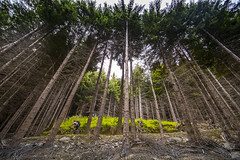 Year two of the GZ Pursuit event witnessed a slightly more challenging course and a stronger field of racers, particularly in the mixed teams. This was highlighted with all top 3 placings being taken by teams of a mixed format. 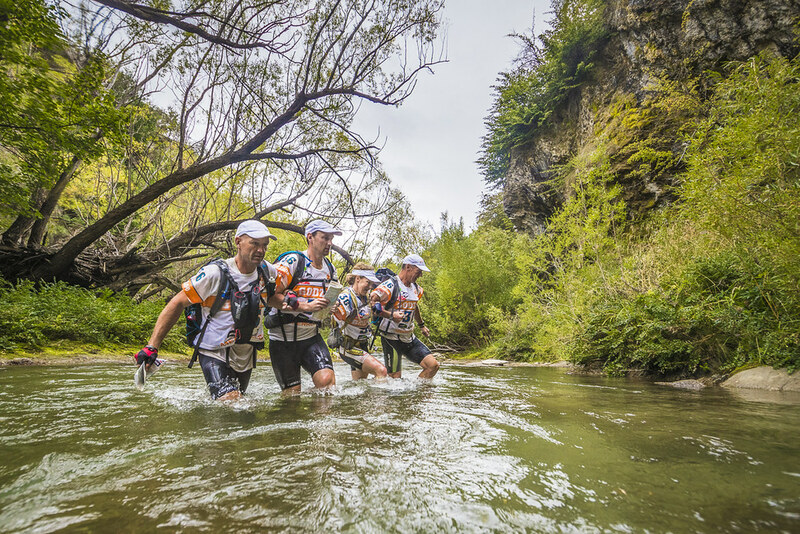 Virbac Animal Health looked to be running away with the event before a major navigational mistake in the Eyre Mountains, the penultimate stage, allowed Best Foot Forward NZ to gain back many hours and move within 45 minutes of the leading team. Virbac were able to hold on during the final 47km paddle on Lake Wakatipu with the team finishing to the joy of their support crew and fans after a very enjoyable 85hrs of racing.